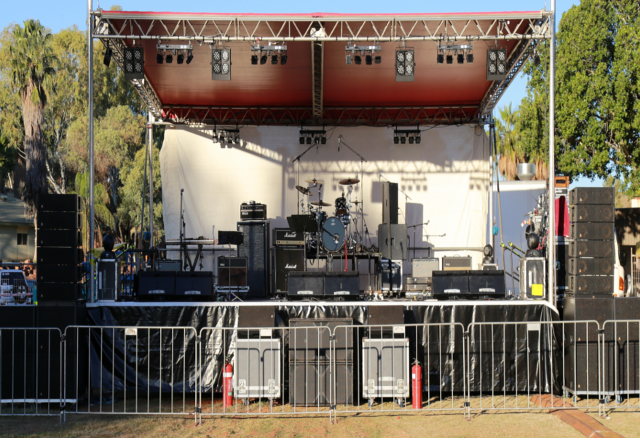 Dream Catcha Productions is an audio visual equipment hire company in Perth. 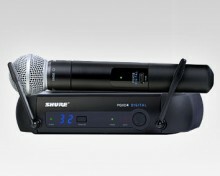 We supply a range of cardioids, dynamic and condenser microphones for hire, which come in a range of shapes and sizes, including the classic SM58 from Shure. 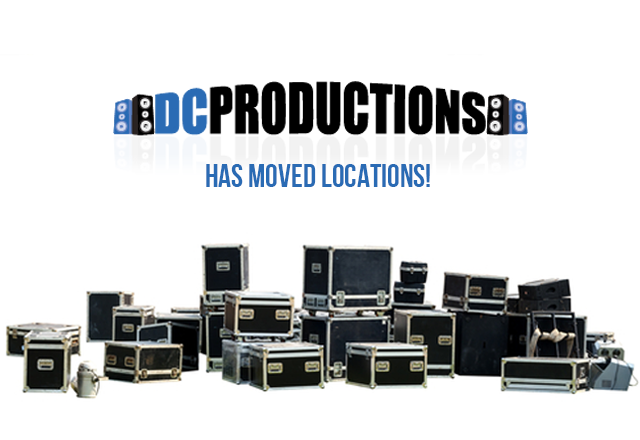 For live performances, public speeches and studio work, you can’t go wrong with DC Productions. 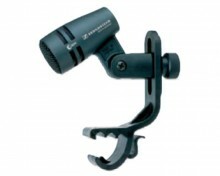 Powered mics and accessories complement our selection of premium brand microphones, which are suitable for indoor and outdoor use. 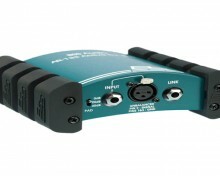 Designed to emit clear sound at small and large-scale conferences, concerts and festivals. 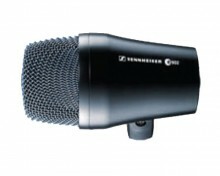 Not all microphones are handheld. You can hire clip-ons, stands, handheld and various other designs from our fully stocked audio visual studio. 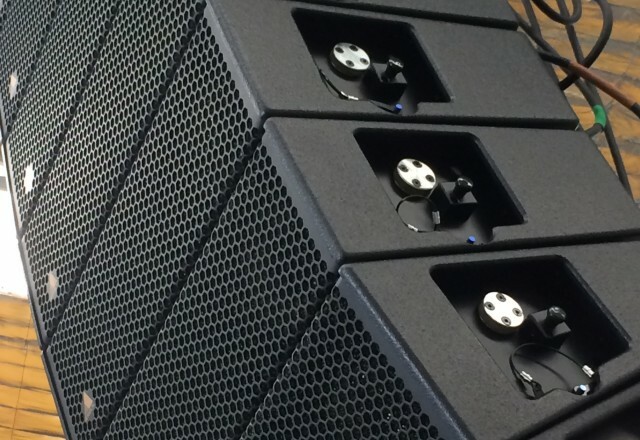 If you’re uncertain of what you need, chat to our fully qualified crew of technicians who are highly experienced in the world of audio visual and providing the right microphones for the right environments. 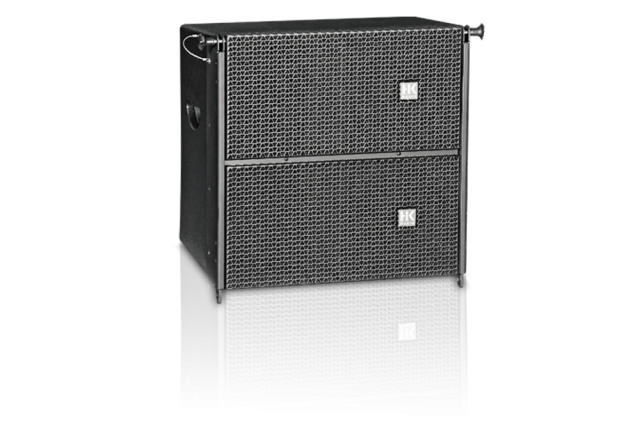 They will install your audio visual PA or DJ equipment and help you understand your role in ensuring your speech or music can be clearly heard by your audience. 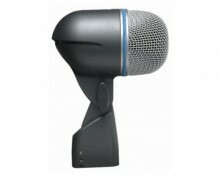 Cardioid microphones are designed to cut out background noise and best used for live concerts and public speaking. 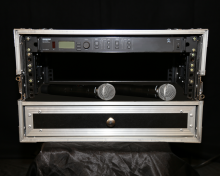 We offer several unidirectional microphones such as these to ensure your speech or music concert focuses on where the sound needs to come from, and ignores everything else. 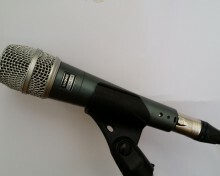 Largely used for studio recordings, condenser microphones are engineered for greater speed response in terms of the sounds of voices and instruments. 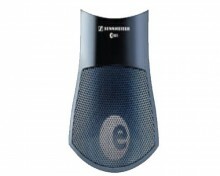 We have several branded condenser microphones that you can hire for your rocking studio sessions. 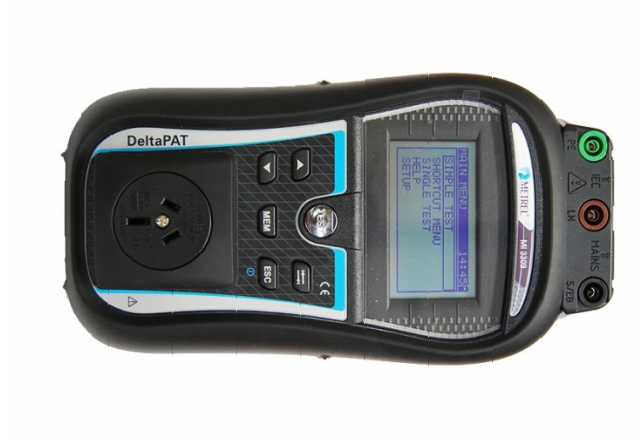 Considered a great microphone to use with electrical instruments, the Beta microphone is precision engineered for professional sound recordings. 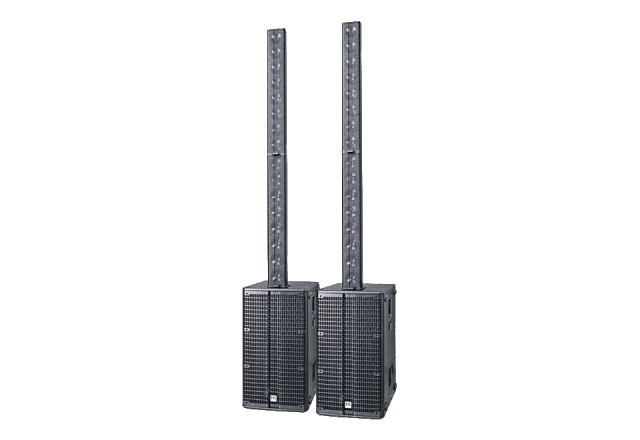 Chat to our team of audio visual specialists who will advise you on the best microphone to use for your function. 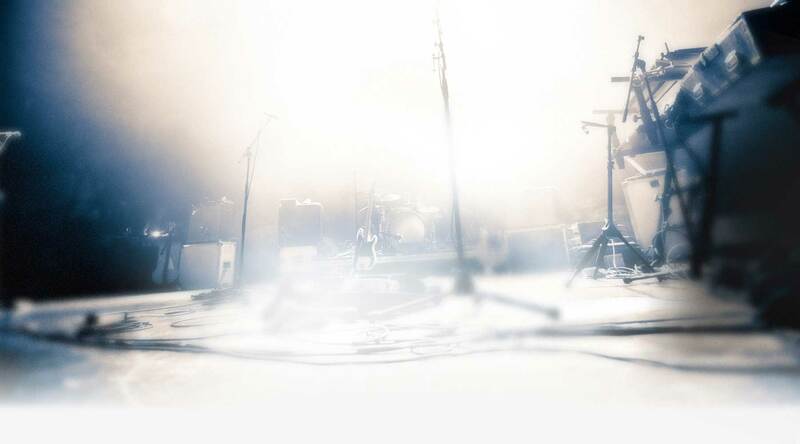 Contact us today for microphone hire that Perth musicians, corporates and event planners recommend. Our wide selection of instruments is selected to ensure your corporate, commercial or private event carries a great tune.